Justin leads KPMG’s automotive sector in the UK. Specifically, he is client lead for auto OEM’s and works closely with the automotive industry and supply chain to determine responses to the disruption from new drive train technology (such as electric vehicles) and autonomous vehicles. He has worked in the automotive sector for over a decade, leading on some of KPMG’s largest automotive related clients. Justin has experience of a wide range of projects from Supply Chain Optimisation to Information Technology, to indirect and corporate (such as R&D) tax, and Mergers and Acquisitions to risk and compliance management. 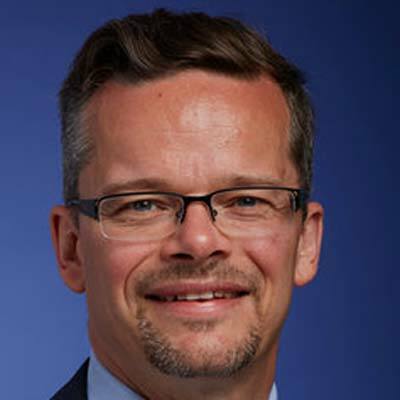 He represents the auto sector for KPMG, and is a member of KPMG’s Industrial Manufacturing Steering Committee, plus he leads KPMG’s Brexit response for Industrial Manufacturers.